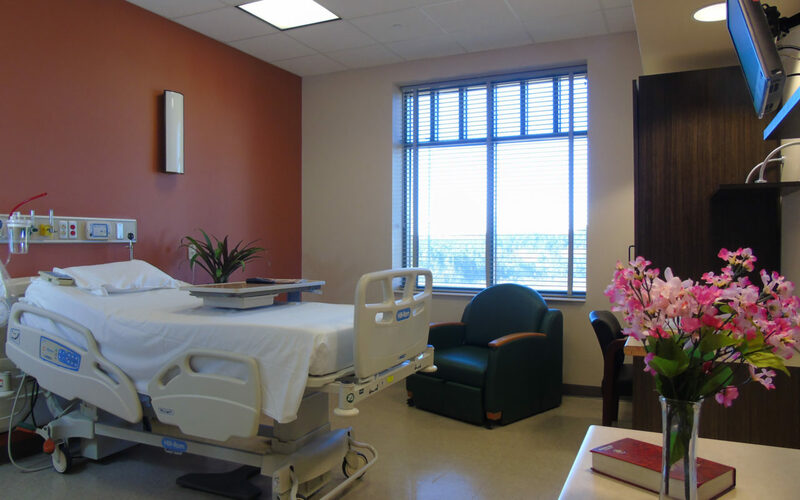 Our Swing Bed offers 24-hour nursing care plus the benefit of “rehabilitation” therapies to help patients transition to home or a long term care facility. 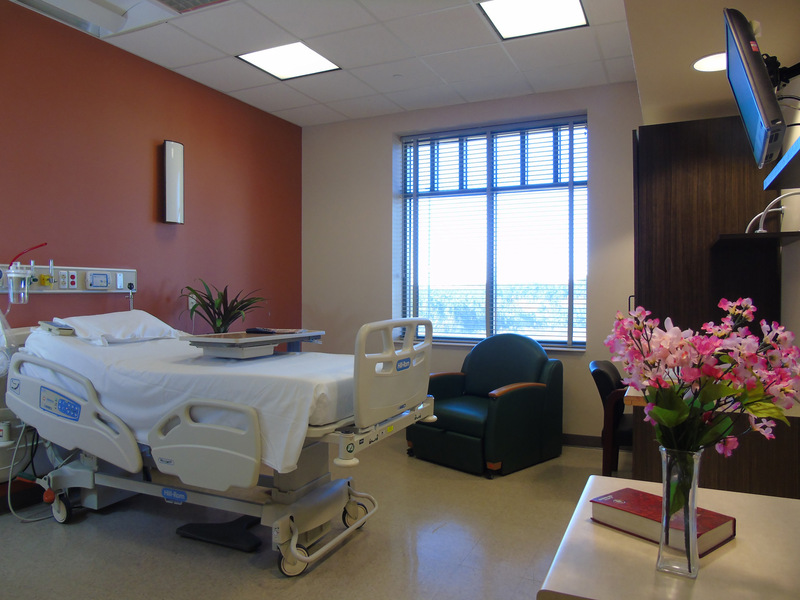 Swing bed can also be utilized to help rehabilitate from surgery, illness or accident. Swing Bed is like a bridge from the hospital before going home. It gives the patient time to heal and adjust before returning to everyday life. For more information, call (662) 285-4424. Other debilitating conditions resulting in loss of independence in self-care and mobility.